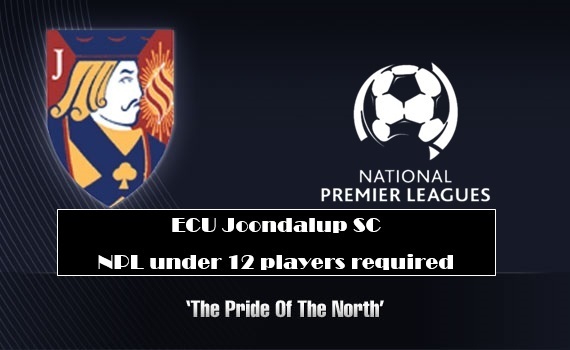 Open to all U12 – U16 players currently playing NPL. Also open to selected players by invitation only. 2. – Technical & Tactical aspects of the game. 3. – Position specific training. 4. 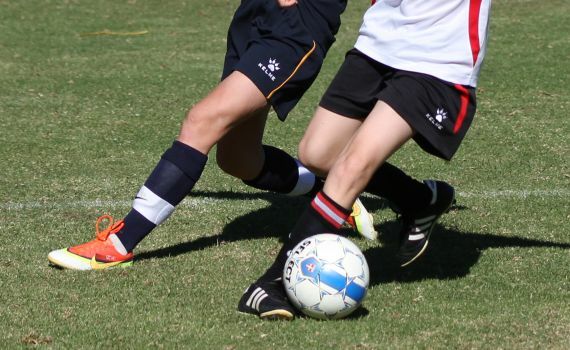 – Variations of small sided games used throughout the world of football. 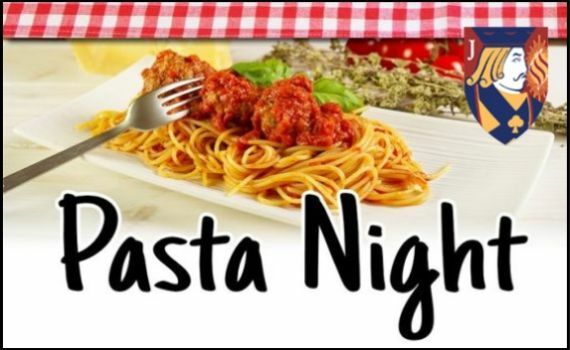 ECU Soccer Club will be commencing Pasta Night from Thursday 17/03/16 and every Thursday thereafter. 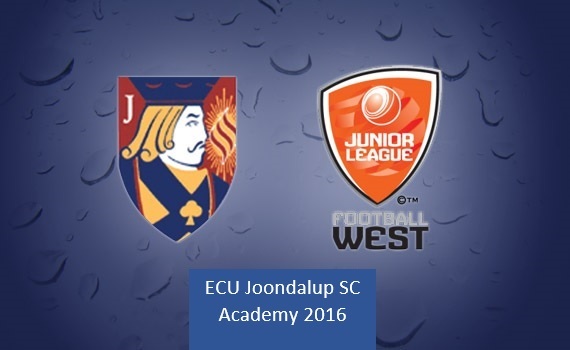 The ECU Joondalup juniors continue their pre-season games with matches against Westside FC and Subiaco AFC on Sunday. 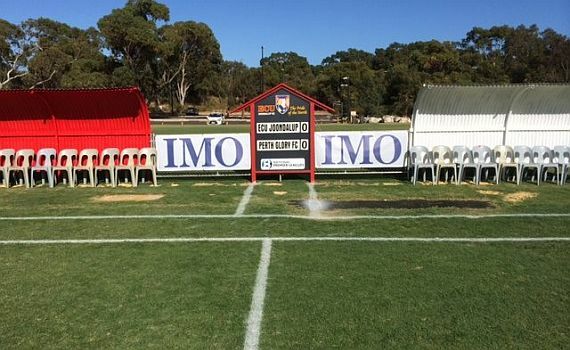 This week Football West have announced an expanded Junior National Premier Leagues competition, which will consist of two groups of 10 teams with the top four from each to contest an end-of-season finals series in 2016. 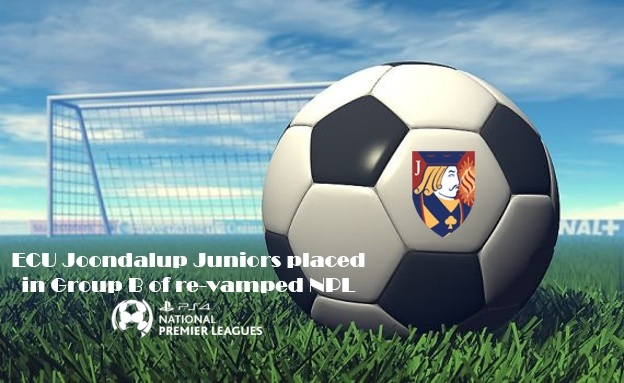 The new junior season is fast approaching and the club have announced the Coaching line up for the Academy and NPL sides for 2016. 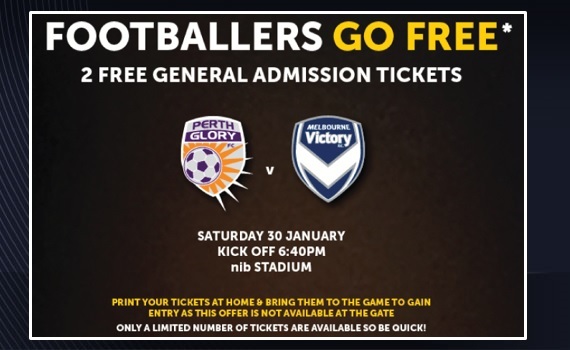 Calling all football fans – Football West and Perth Glory are giving all registered players FREE tickets to a Round 17 Hyundai A-League clash at nib Stadium. 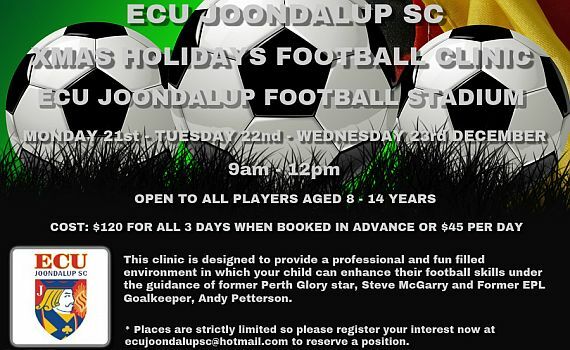 It’s that time of year again and ECU Joondalup Soccer Club will hold their Xmas holidays football clinic. 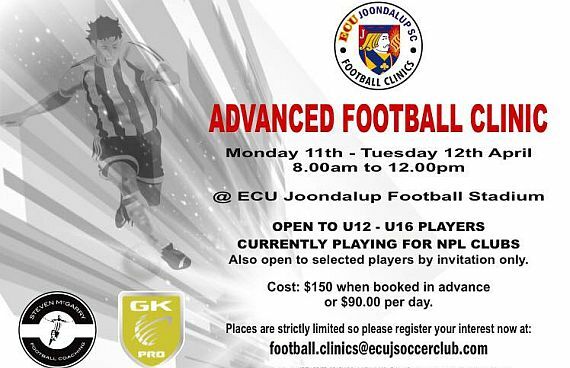 ECU Joondalup Soccer Club Academy are continuing to build towards 2016. 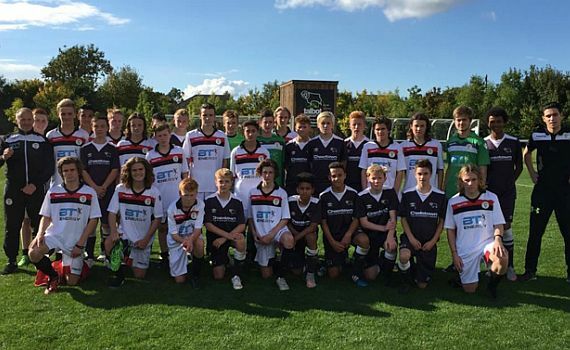 ECU Joondalup under 15’s ended their UK tour with a game against Championship side Derby County at the clubs Moor Farm Training Complex.